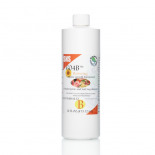 Dyna-ZYME is a one part blend of proprietary enzymes. 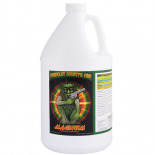 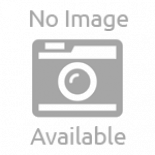 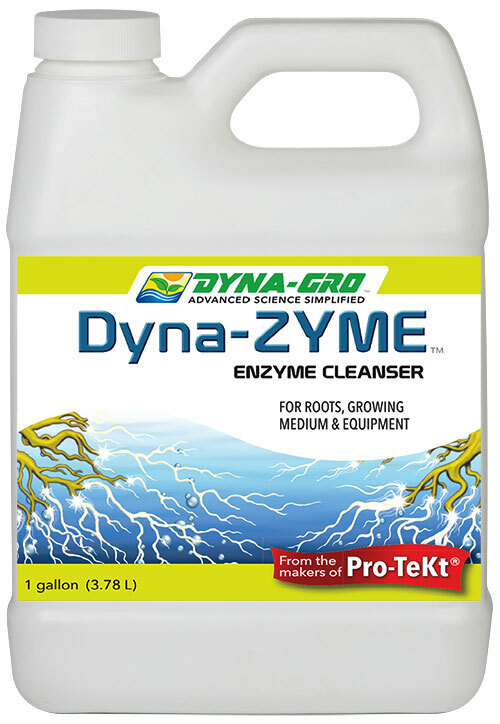 Dyna-ZYME is designed to cleanse your plants roots, soil, media and hydroponic systems of plant exudates, bio-film, sludge, slime and algae. 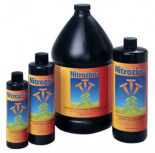 Dyna-ZYME works in conjunction with mycorrhizae and beneficial bacteria to break down nutrients, organics, sweeteners, carbohydrates and dead plant material. 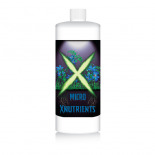 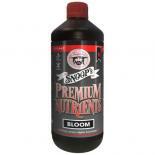 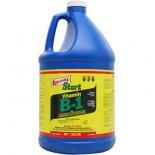 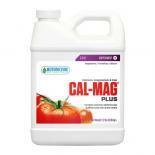 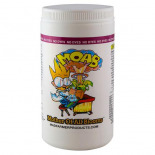 This clears the pores of the roots allowing for vigorous nutrient uptake into the plant. 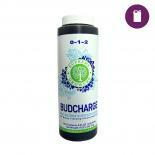 It is naturally brewed with certified organic and food grade ingredients. 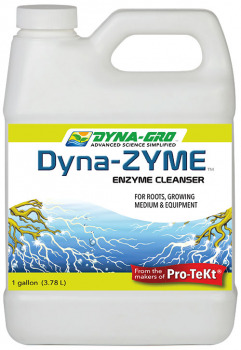 Dyna-ZYME is 100% pure enzymes with no bacteria, oils, detergents, soaps, surfactants, chlorine, hydrogen peroxide, collodial silver or harsh chemicals that can hurt your plants or microbes. 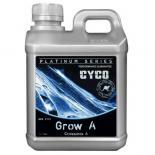 For more information, please visit the manufacturer Dyna-Gro's website.